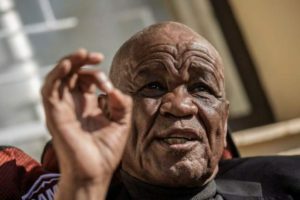 The members of Parliament of Lesotho are demanding a 100% pay increase, Times newspaper reports. 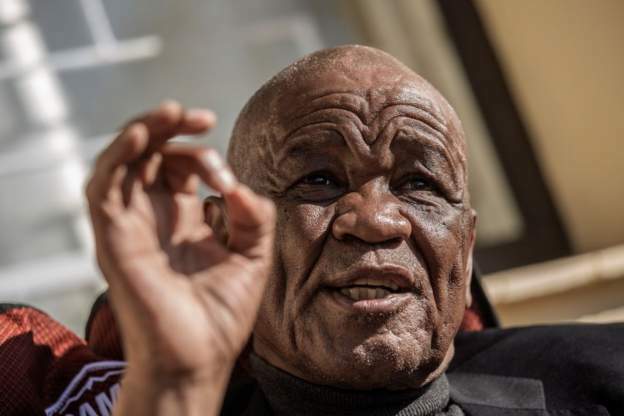 According to the privately owned newspaper, Prime Minister Thomas Thabane has instructed Finance Minister Moeketsi Majoro to explore a “revised salary structure” for parliamentarians. If the MPs’ demands are met, the legislators’ gross monthly salary would rise to M74 000 each up from the current M37 000 pay cheque ($5,344). An average factory worker in Lesotho barely earns up to $144 a month. The parliamentarians are also demanding that they be eligible for pensions after serving for only two years in the House. They are presently only eligible for pensions after serving two five-year terms. Early this year, public pressure forced the government to backtrack on its March decision to include the legislators among the groups of locals who were eligible to bid to lease vehicles for the government fleet. Lesotho is geographically surrounded by South Africa and economically integrated with it as well. The economy of Lesotho is based on agriculture, livestock, manufacturing, mining, and depends heavily on inflows of workers’ remittances and receipts from the Southern African Customs Union (SACU). Posted by Steven Addamah on November 27, 2018. Filed under News. You can follow any responses to this entry through the RSS 2.0. Both comments and pings are currently closed.